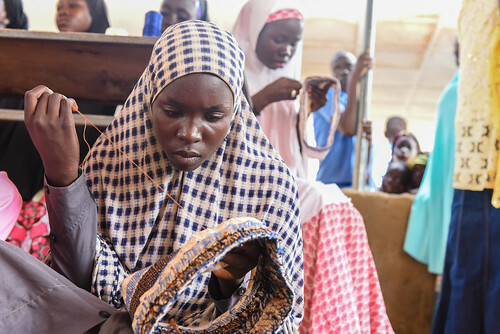 Nine years into the conflict wreaking havoc in northeast Nigeria, about 1.9 million people remain uprooted and depend heavily on humanitarian assistance to cover their most basic needs. 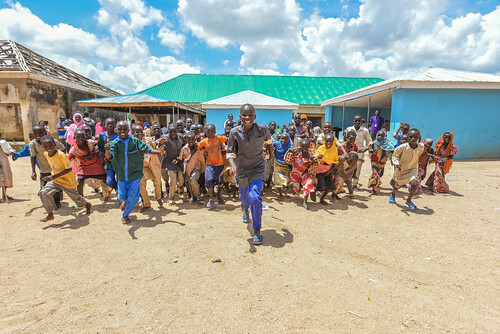 Thousands of children have left their home behind, and in doing so, they also left their school and hopes for a better future. 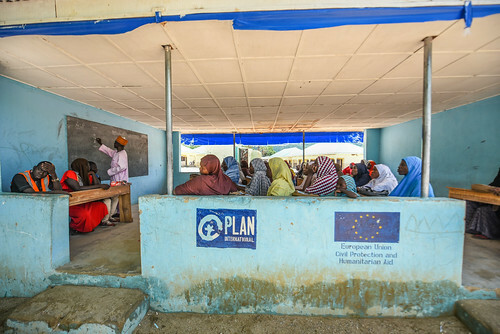 The European Union’s Civil Protection and Humanitarian Aid Operations department is committed to supporting education, the most underfunded sector in humanitarian assistance. EU humanitarian funding allocated to Education in Emergencies has significantly increased over the past few years: from 1 per cent in 2015 to 6 per cent in 2017, and 8 per cent in 2018. 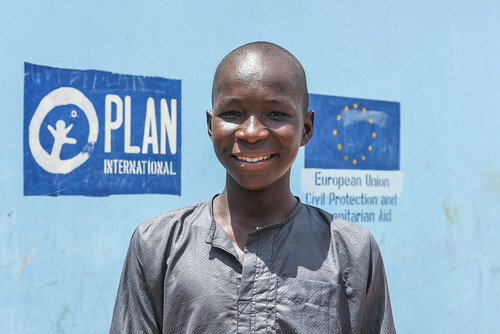 In Nigeria, EU assistance implemented by the NGO Plan International contributes to keeping children in school and allowing those who lost years of education to catch up through specific accelerated learning programmes. In addition, child friendly spaces provide psychosocial support to recover from trauma. Story by Mariama Mary Fall, Information and Communications Assistant, European Civil Protection and Humanitarian Aid Operations.